Breast reduction (or reduction mammaplasty) is an enhancement procedure that reshapes the breasts in order to make them smaller, lighter, and firmer. Breast reduction is accomplished by removing excess fat, glandular tissue, and skin. Large breasts can cause physical pain as well as emotional and social anxiety. 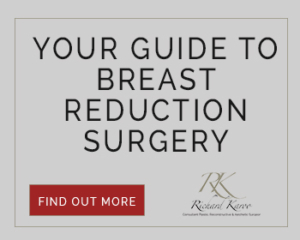 Women who take advantage of the breast reduction procedure find that they are able to lead a healthier, more comfortable life, in addition to enjoying a beautiful, more proportionate appearance.